There’s no place like home. But poor Florence Firefly is lost, and there are so many bright lights shining in the night sky that she doesn’t know which way to go. She’ll need some help to find her way back home. 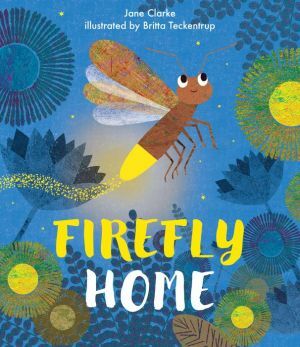 In this clever interactive picture book, readers can participate in Florence’s journey by encouraging her to fly faster, suggesting which direction to take, and making a wish.